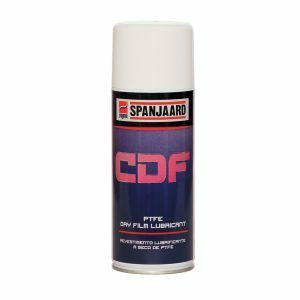 Multi-purpose lubricant.Water and moisture displacer: from engines, electric motors, starter motors, ignition systems, distributors, spark plugs, etc. 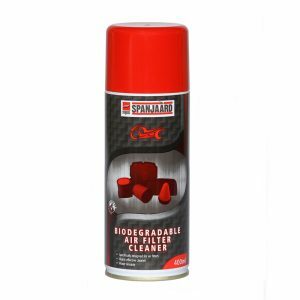 Cleans and protects against corrosion: for firearms, tools, fishing tackle, bicycles, office appliances, household, etc. 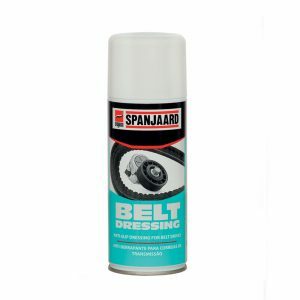 Lubricates: locks, latches, hinges, blinds, curtain rails, chains, bicycles, prams, office chairs, window mechanisms, etc. 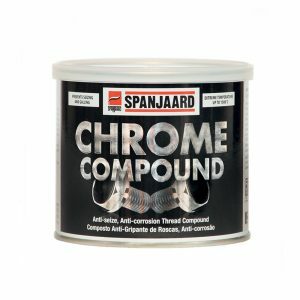 Penetrates and releases: to free tight or rusted nuts, bolts, locks, linkages, etc. 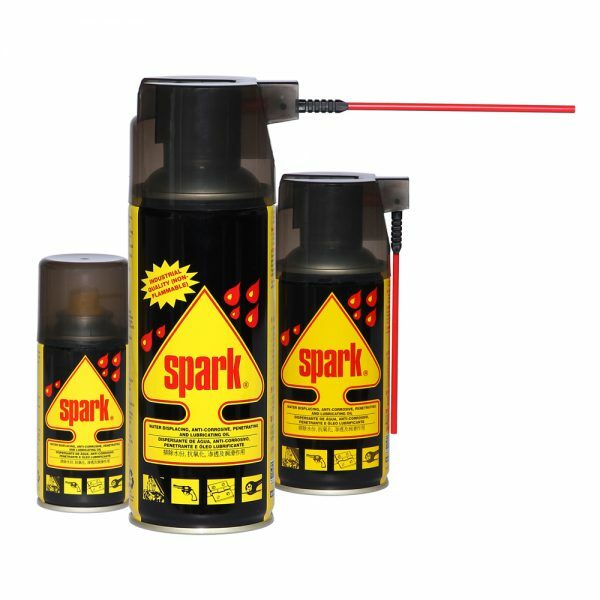 • Di-electric strength of up to 38 000 volts. • 360°valve technology allows spraying at all angles including upside down.